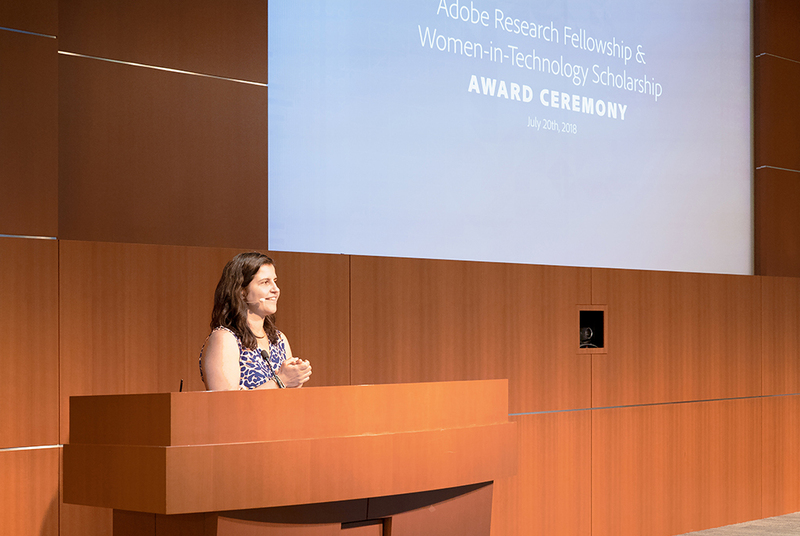 Adobe Research has awarded 2018 Fellowships and Women-in-Technology Scholarships to 20 talented students, encouraging the work of future leaders in fields ranging from computer vision to artificial intelligence to human-computer interaction. 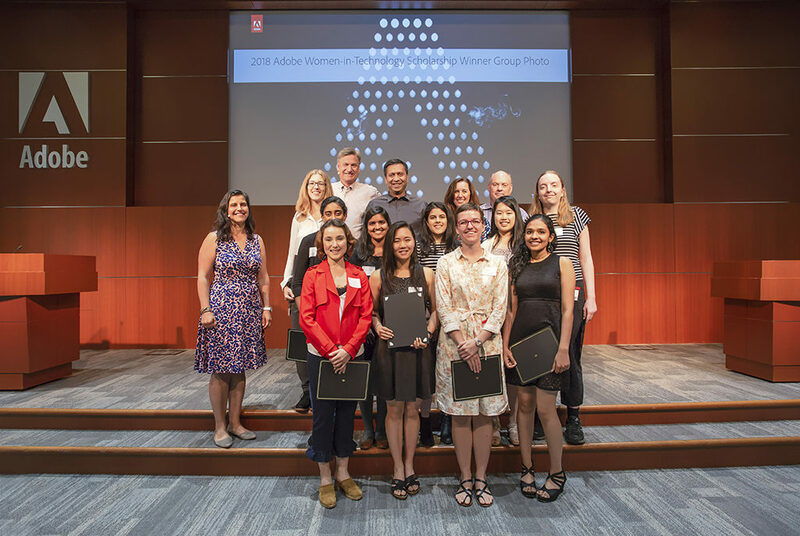 In an event on July 20 at Adobe’s San Jose headquarters, winning students were given their awards and had the chance to hear from company leaders about the impact they could make at Adobe and beyond. Students received $10,000 to further their studies. Dontcheva also hosted a career workshop for this year’s honorees before the ceremony, on the theme of communicating with impact. 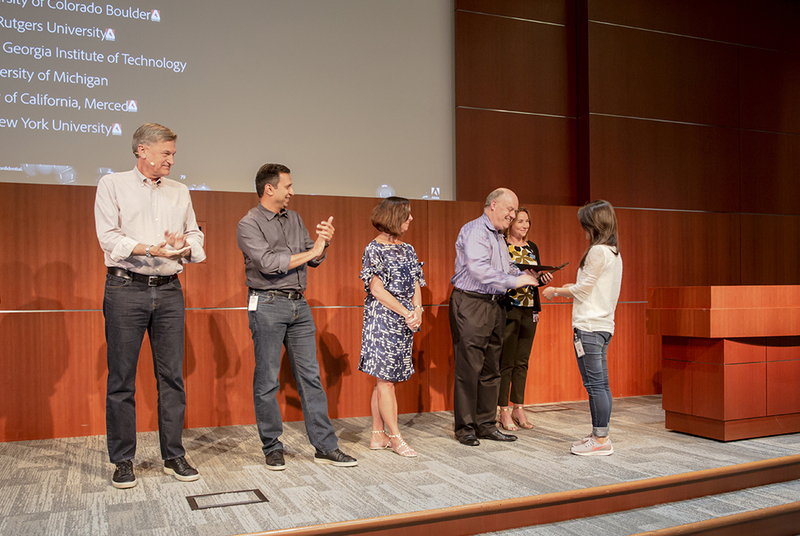 The session included a panel discussion between award winners and senior researchers. The applicant pool for these scholarships and fellowships was extremely wide-ranging. Scholarship applicants this year were undergraduate students from 33 different countries and 222 universities. 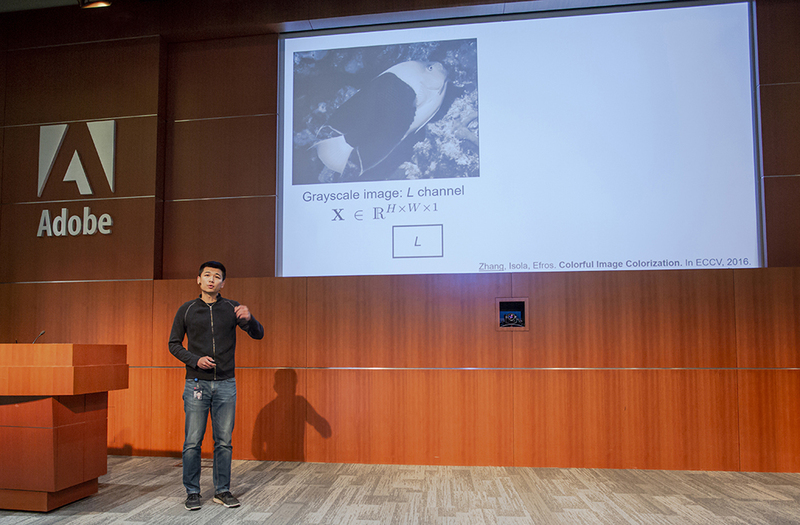 Fellowship seekers, all graduate students, represented 101 universities. 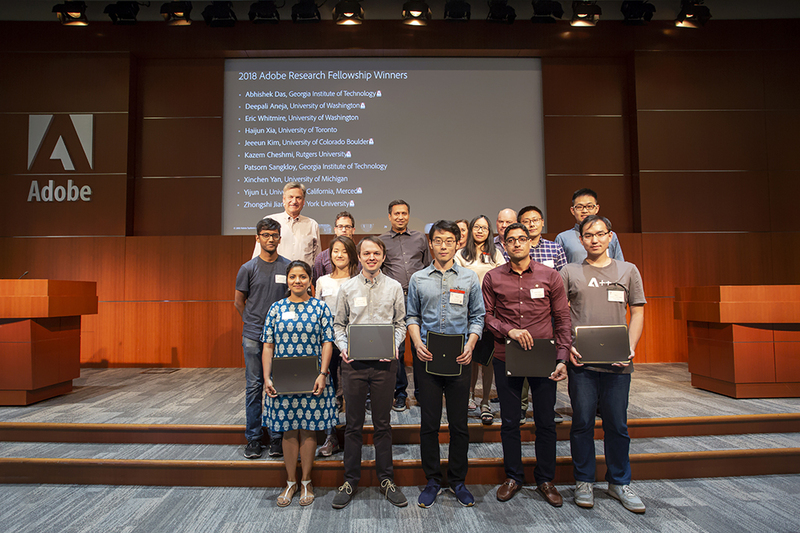 A key example is Richard Zhang, a fellowship winner and intern at Adobe Research who then decided to join the team this year as a research scientist after earning his PhD. Zhang spoke about his experience at the event. 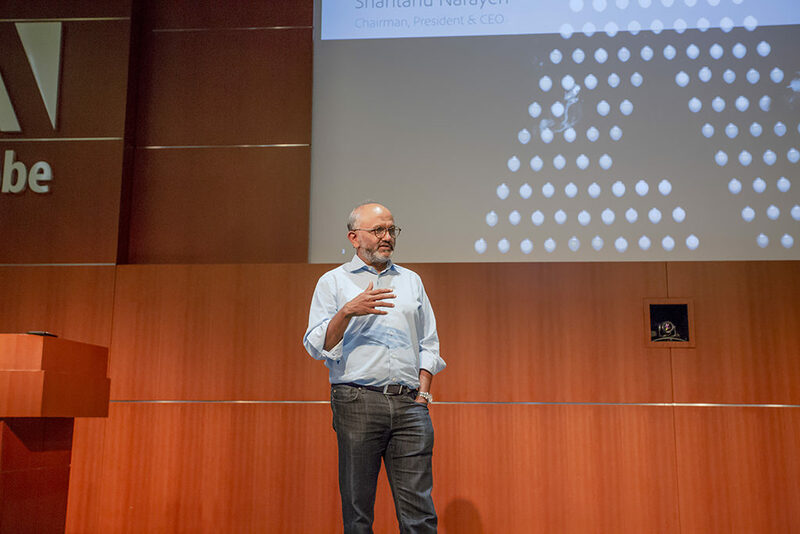 A cool new Adobe video auto-tagger in Livefyre does the tagging work for you.